These are fairly new additions to the Sally Hansen range and I have really been putting them to the test lately. As you have probably realised from the uptick in nail related Instagram and blog posts lately, I'm a little obsessed with my nails at the moment. Don't worry, my blog will still have a good mix of makeup and skincare too but for now... Viva la Nails! I have never really been one for nail strengthening treatments, mostly because I always have polish on them instead. Of course the reason I was so attracted to this new release is because it can be used as a base coat beneath your usual polish. The 7 different benefits it provides are; 1) Base Coat, 2) Top Coat, 3) Growth, 4) Strengthener, 5) Ridge Filler, 6) Brightener and 7) Ultra-Moisturizing. I would agree with all of those claims and I definitely find it a great base coat to condition my nails and prep them for colour. It is a fairly thick formula but it goes on really smoothly which would be great if ridges are a problem for you. My favourite part is that it dries super fast. I have tried the Revitanail treatments in the past but they took forever to dry so I gave up. It is also a really quite large, generously sized bottle at 13.3mL so why not condition your nails while also preventing staining and all that regular base coat stuff. I always tend to prefer he super glossy nail manis but for some looks you just need a matte top coat. It is also so much more cost effective and logical than buying a bunch of matte polishes. This top coat does exactly what it says, perfectly mattifying any normal polish to expand your collection possibilities. Some matte polishes I have used were also a little streaky but this top coat gave a gorgeous smooth finish. The polish also wasn't compromised at all and lasted its usual 3-4 days before chipping like it usually does with a normal top coat. 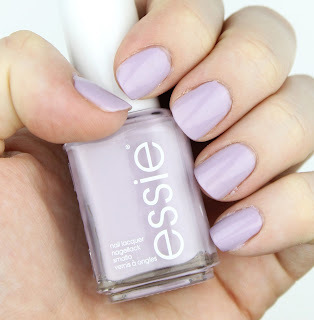 I can really see myself getting a lot of use out of this in winter with gorgeous matte grey and neutral manis. I picked this one up on a whim and I actually ended up really liking it. It gives a super glossy finish and helped to extend the wear of my manicure. I also like renewing my top coat every day or two to keep my mani looking fresh and this one layered well too. I think it is a little glossier than my normal top coats (but only by a little) and it dried very quickly. Basically it is a great base coat and it is really affordable too. I would definitely recommend it. I used it to seal my Jamberry wraps here and add a shiny finish. All in all, I really love these new additions to the Sally Hansen range. 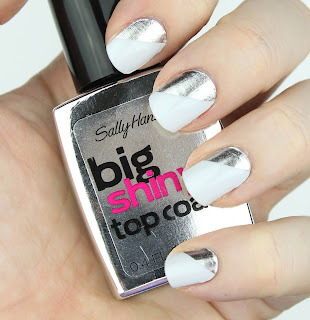 I have been trying a lot of Sally Hansen products lately and I have to say that I am very impressed! They are affordable and excellent quality. I really don't know why it took so long to jump on the bandwagon. 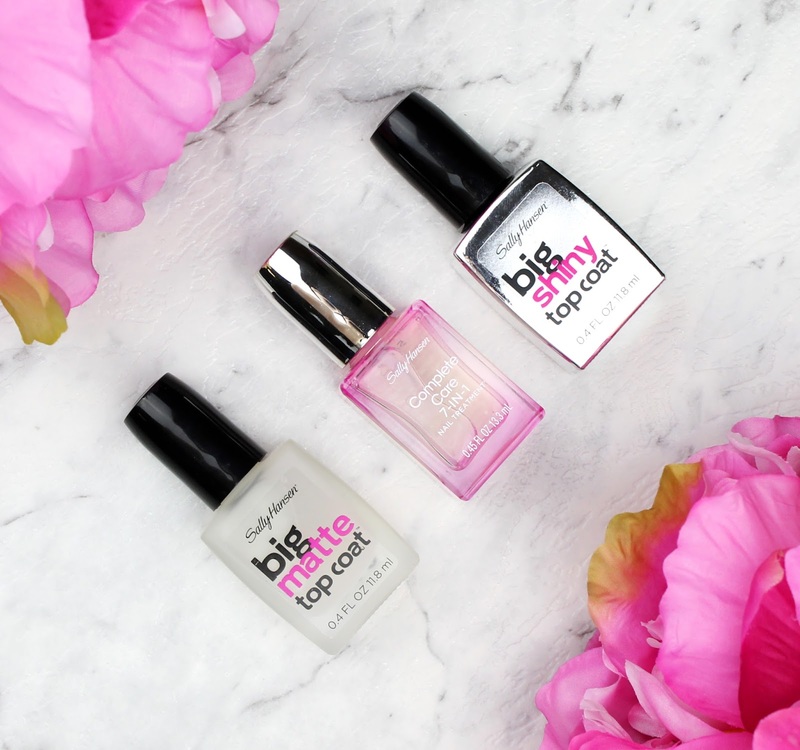 What other Sally Hansen nail products do I absolutely need to try? Will you be trying any of these after reading my review? Let me know in the comments below.